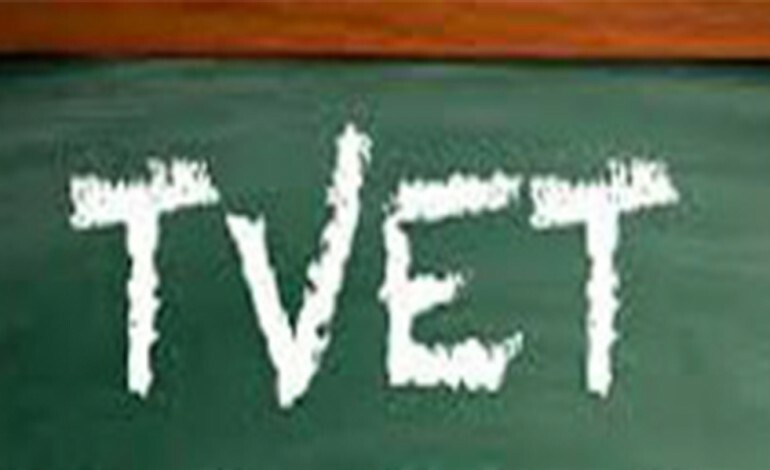 TVET – A Game Changer? We stand on the brink of technological revolution that will fundamentally alter the way we live, work and relate to one another. In it’s scale, scope and complexity, the transformation will be unlike anything humankind has experienced before.